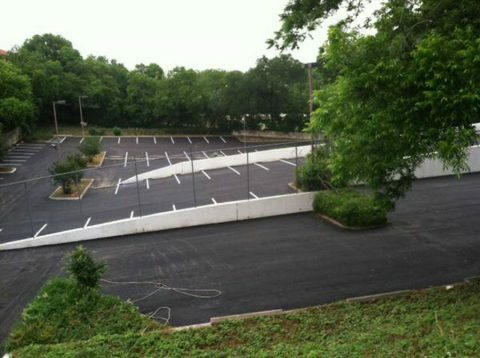 When it comes to parking lot paving, All Asphalt Paving & Concrete is your trusted solution. Asphalt is a tough and durable product, but the effects of weather the elements along with constant traffic will eventually wear it down. All Asphalt Paving & Concrete has paved thousands of parking lots. We have the experience and professionalism to provide the highest quality asphalt paving services available in the Oklahoma City Metro area. We have the experience, equipment, and crew to complete your asphalt paving project from start to finish. We handle the milling, overlay, and sealcoating of your asphalt project, as well as patching and repair. All Asphalt Paving & Concrete specializes in cement stabilized recycled asphalt pavement, from individual repairs to asphalt driveways, to complete parking lot reconstructions. We are a full service asphalt and concrete contractor with over 40 years experience serving the Oklahoma City Metro area. 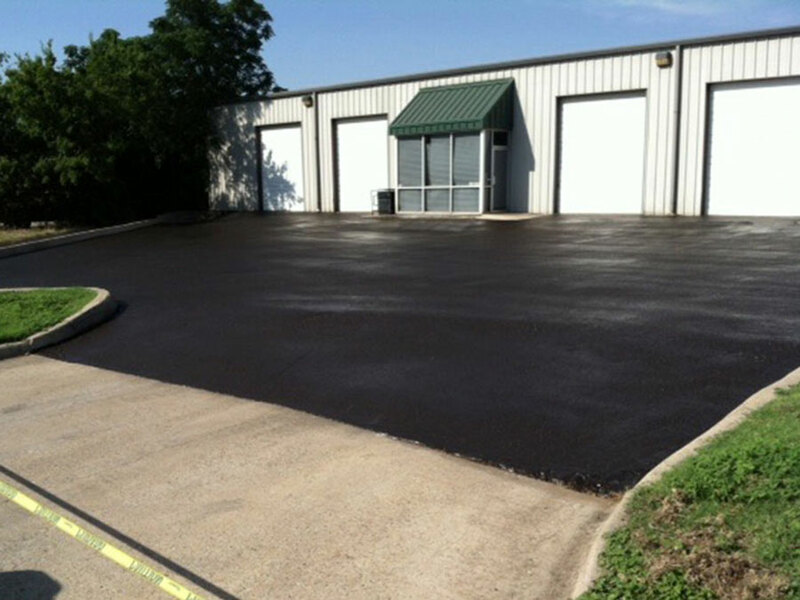 We specialize in asphalt paving, asphalt repair, asphalt sealing and asphalt pavement maintenance for industrial, commercial, professionally managed properties, and municipals throughout central Oklahoma. As a home owner, property owner, manager, government agent or business, you know the value, appeal, safety features a well-paved parking lot can bring to your property. To ensure this lasting value, it’s important to choose the right paving company with plenty of experience. If not designed and constructed properly, asphalt pavement will not last as long you expect it to. Because the quality of a paving project is not easily observed by someone without experience, inferior work and materials may not show up until years later. With our experience of over 40 years, All Asphalt Paving & Concrete can be the asphalt paving contractor you can rely upon. We pave small and large jobs, from strip malls to corporate parking lots to warehouse parking lots. We have the experience and are equipped to complete your job regardless of its size. 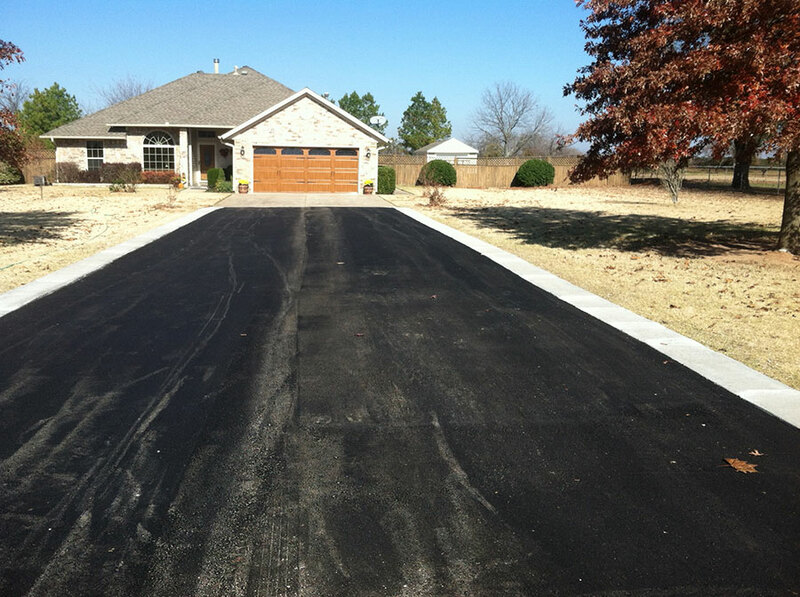 We have over four decades of experience with asphalt paving for roads, driveways, and parking lots around the greater Oklahoma City Metro area. Call All Asphalt Paving & Concrete at 405.514.1969 for your free estimate on paving your next parking lot. You can also fill out the form on our Contact Page Here with your needs, and we will schedule a time for a free estimate.